Day three (which again I had to split into two days due to work) involves a 12 mile route along much of the old railway line that once linked these towns and villages. Pillbox along the river at Sudbury Meadows. 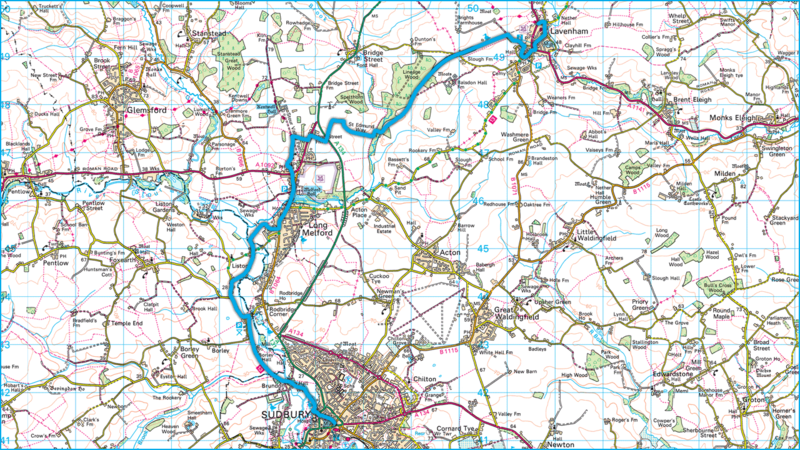 St Edmund and Stour Valley Paths. Lucky enough to see a Whooper Swan at Brundon. On the old railway towards Melford. The historic Bull Hotel in Melford. The spectacular church in Melford. Complete with a Lady Chapel. Back on the old railway line leading to Lavenham. Another pillbox next to the railway line. There are many around Lavenham which can be seen from the path. The ancient Guildhall - owned and managed by the National Trust. 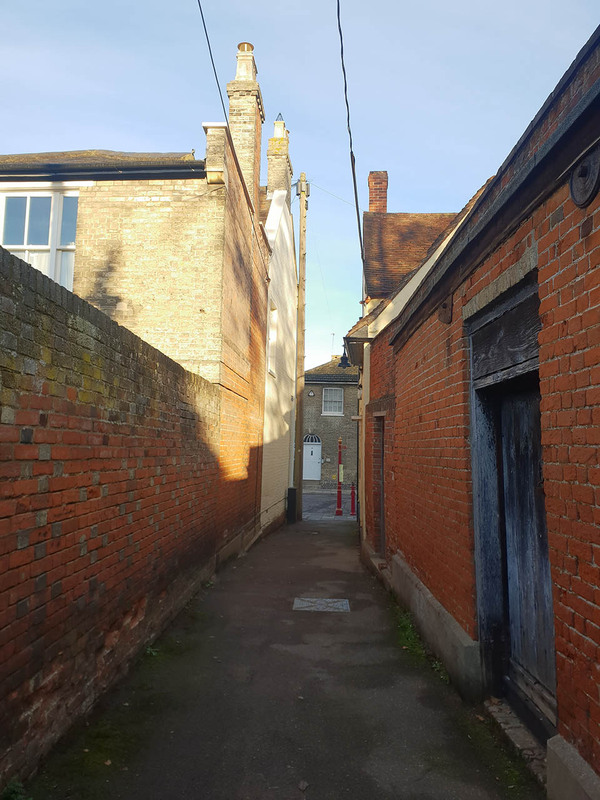 Lavenham High Street and the end of the walk today.